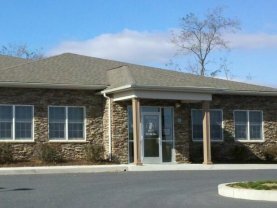 How do people think about Mill Pond Veterinary Hospital? Have been coming here for years,would not trust my dogs with any other practice. Came here after a recommendation,and will always trust them with my most precious "kids".